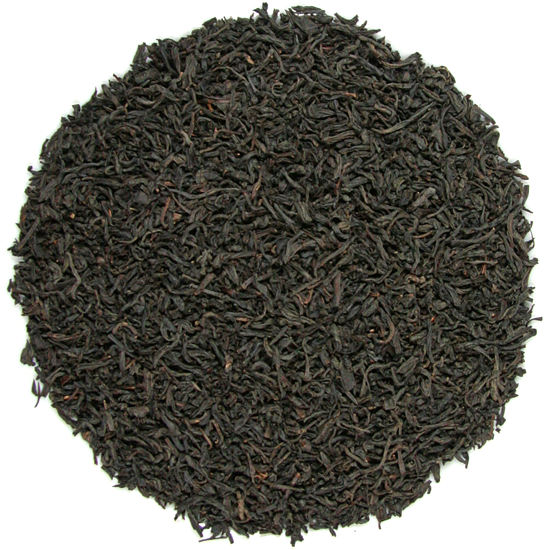 Taiwan Lapsang Souchong is an assertively smoky (or ‘tarry) due to the unique combination of hardwood and pine used in the smoking process. 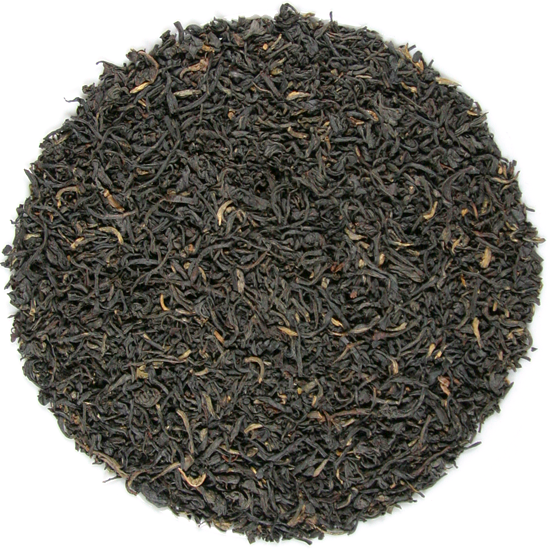 It is for the taste enthusiast, as one generally either loves Lapsang Souchong or has no use for it, rarely is there a middle ground! Even a pinch of this tea added to a teapot can add welcome complexity and flavor to a steadfast blend. The base tea that is smoked for our Taiwan Lapsang Souchong is fully-oxidized leaf is post-smoked (or ‘hot-smoked’) after the leaf has been fully oxidized into a regular black tea. 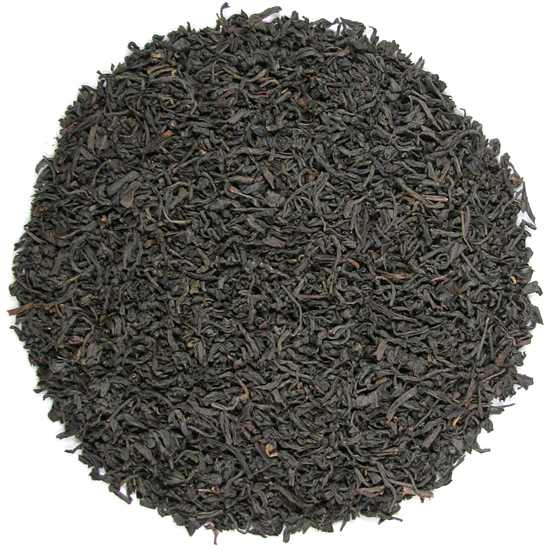 Even though it is a fully-oxidized tea, Lapsang Souchong is one of the few black teas that can usually be re-steeped for a second cup, depending on the duration of the first infusion.